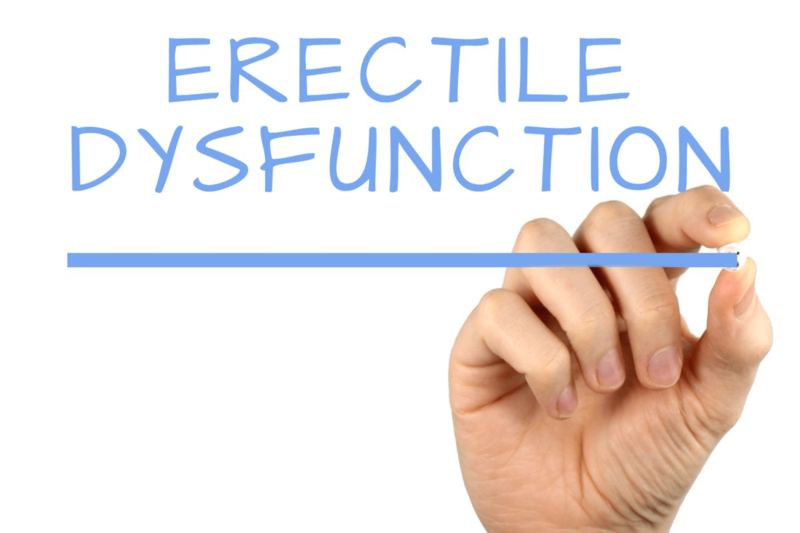 Erectile dysfunction (ED) commonly called impotence is a sexual dysfunction marked by the inability to develop or maintain an erection. Erectile dysfunction (ED) commonly called impotence is a sexual dysfunction marked by the inability to develop or maintain an erection. ED though not fatal, can severely affect self-esteem, the ability to maintain a relationship and cause stress and dissatisfaction. Sexual arousal is caused by interplay of brain, muscles, emotions and blood muscles, though a one-off case is considered normal, repeated inability to achieve an erection can be due to an underlying disease or illness. An estimated 150 million men worldwide are affected by this disorder and these numbers are expected to increase to more than 322 million by 2025. A rise in geriatric population coupled with the growing instances of life style diseases such as diabetes, hypertension and obesity are responsible for these increasing numbers. Impending patent expiration of branded drugs and availability of newer and more potent drugs in various dosage forms are fueling the growth in the market. A report by Zion Market Research estimated that the global ED drugs market which was valued at USD 4.82 billion in 2017 will reach USD 7.10 billion by end of 2024. The current treatment options for ED involve the use of oral medications, topical medications, injections, and others. 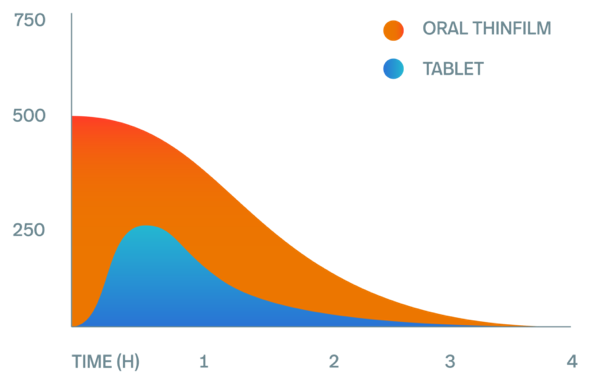 Oral phosphodiesterase type 5 (PDE5 inhibitors are the first-line of treatment, however the growing incidences of chronic disorders makes them ineffective in over 30% of patients, who are then left to seek other alternatives. Some companies are seeking to offer innovative solutions that overcome the limitations of conventional treatment options by developing therapeutics that use emerging technologies such as stem cell harvesting, melanocortin activators and gene therapy. We take a look at a few of them that could potentially change the course of ED treatment in the future. The company offers novel drug delivery solutions for a broad range of molecules by improving their solubility and bioavailability. Its goal is to make medicines easier to use with minimal side-effects thereby improving patient adherence. Cure’s proprietary technology improves the pharmacokinetics of drugs and results in precise dosing and ease of Cure’s nanoencapsulation method allows drugs to be delivered by bypassing the GI tract thereby overcoming side-effects, and inactivation in the gut and liver. The company produces CUREfilm ORAL that can be applied through Buccal Mucosa, Sublingual and Orally. Rabbit study comparing plasma concentration over time of Aspirin CUREfilm Oral vs. tablet, Result: Aspirin CUREfilm Oral formulation leads to faster onset (Tmax) and better bioavailability (Cmax and AUC). The company’s lead candidate for the treatment of ED is CUREFilm Blue, a product containing 50mg of Sildenafil that is intended to be fast acting and discrete. The product has a 505(b) (2) pathway in US. 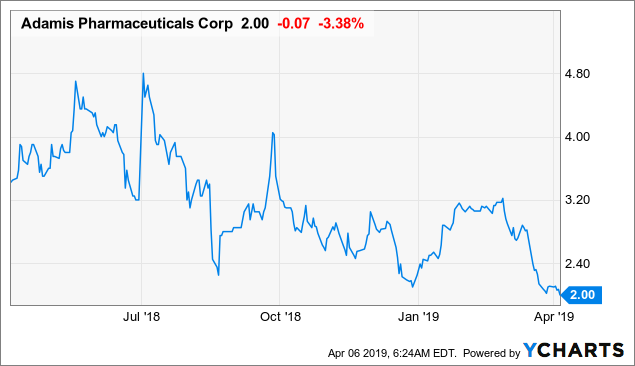 The company recently made an announcement stating that it has successfully completed a pre-Investigational New Drug license review with the FDA and is preparing to submit an IND application to commence multiple clinical trials in Q3, 2019. 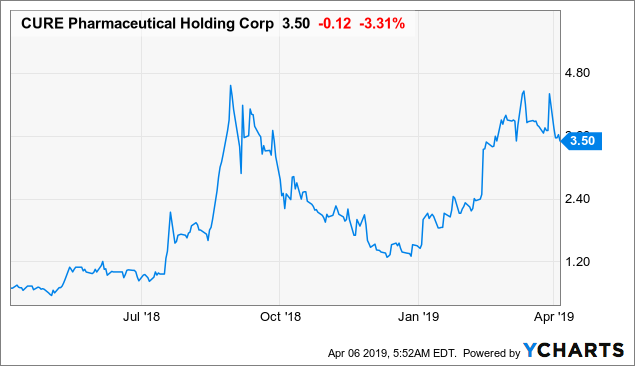 The positive changes in the regulatory framework towards cannabinoid based medication have provided impetus to the company’s efforts. The company intends to leverage the “Entourage Effect” that is inherent in the cannabinoid, terpenoid molecules. Its technology enables formulation of multiple active ingredients into a single dose that can mimic drug combinations that are naturally occurring. CUREFilm can improve the oral bioavailability of cannabinoid molecules. It is currently sponsoring research to study the anti-tumor effects of phytocannabinoids and terpenes on cancer driving mutations and pathways. The company manufactures CUREfilm Sleep with five active ingredients such as Melatonin, Beta-Caryophyllene, Gamma-aminobutyric Acid (GABA), Vitamin B6 and L-Theanine to be used as a daily dietary supplement sleep aid. CURE is targeting a major share of the melatonin supplement market that is projected to reach USD by USD 1.5 billion by 2021. In the pipeline are CUREfilm D (Vitamin D3) and CUREfilm β-Caryophyllene (anti-inflammatory and analgesic properties) in various stages of development. It also has a subsidiary named OAK Therapeutics that focuses on making medicines available to children and women during pregnancy. The company has a strong Intellectual Property Rights portfolio consisting of 10 issued and 12 pending patents. It is developing APC- 8000, tadalafil sublingual disintegrating tablet for the potential treatment of ED. A phosphodiesterase-5 (PDE5) inhibitor similar to sildenafil (Viagra®) and vardenafil (Levitra®) Tadalafil, (Cialis®) has the added advantage of a rapidly acting sublingual formulation. The company’s New Drug Application for APC-8000 (sublingual tadalafil) was met with a refusal to file letter from the FDA for want of more substantial data. The company intends to ask for a Type-A meeting to discuss the issue with the FDA and seek an immediate resolution. The company’s subsidiary, U.S Compounding Inc., is a drug compounding outsourcing facility that provides compounded medications and sterile preparations to clients throughout the U.S. It also develops veterinary pharmaceutical products for animals through its subsidiary. The company’s primary focus is on creating therapeutics for the treatment of respiratory disease and allergic reactions, allergen immunotherapy, diagnostic testing substances and anaphylaxis. The company manufactures SYMJEPI™ (epinephrine) injection for the emergency treatment of anaphylaxis. It has entered into a marketing and distribution agreement with Sandoz for SYMJEPI™. 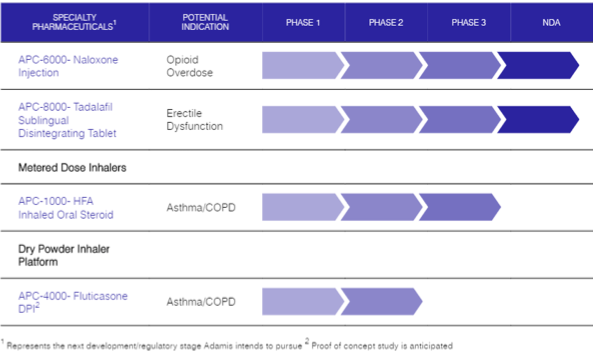 Its pipeline consists of candidates such as APC-1000 and APC-4000 for the treatment of asthma and chronic obstructive pulmonary disease, and APC-2000 for the treatment of bronchospasms. As per its 2018 year-end financial results, the company reported revenues of an estimated $15.1 million as of 31 December 2018 as compared to $13.1 million as of 31 December 2017. It had cash and cash equivalents of $19.3 million at the close of the year. Creative is a clinical-stage biotechnology company committed to developing novel therapeutics for the treatment of urology and neurological disorders using stem cell treatments. Years of ground breaking in-house research and strategic collaborations have resulted in the company acquiring Amniostem, a path-breaking stem cell technology backed by an extensive intellectual property right portfolio and developing treatment for ED and stroke using an amniotic fluid-based stem cell. It also has a patented STEMSPINE technology for the treatment of atherosclerosis. The company’s proprietary CaverStem procedure uses cells from one’s own bone marrow to revive erectile function in a non-invasive manner. It harnesses the stem cells ability to repair damaged tissue by delivery of a concentrated source of stem cells directly. 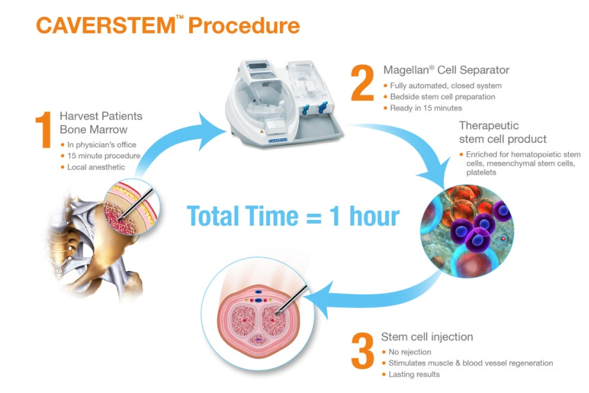 In a time-span of an hour, cells from bone marrow are harvested by administration of local anesthesia in a physician’s office, which are then processed using a Magellan Cell Separator, once prepared the cells are injected directly with no chances of rejection and lasting results. It has already shown efficacy in proof of concept studies in humans by increasing the duration and frequency of erections without any adverse reactions in patients who were non-responsive to PDE5 inhibitors and injections. It has an exclusive rights agreement with UCLA for use of stem cells for treatment of male infertility, in addition, it has filed US patent application number #62319753 covering the treatment of female sexual dysfunction using stem cell and progenitor cell populations. The company’s lead candidate for treatment of ED is IPED2015, which has a unique dual monoamine (serotonin-dopamine) reuptake inhibition profile that targets central neurotransmitters with minimal side effects. Its main target is patients who have not responded to PDE5i drugs. Initiator intends to attain a clinical phase IIa Proof-of-Concept in 2019. 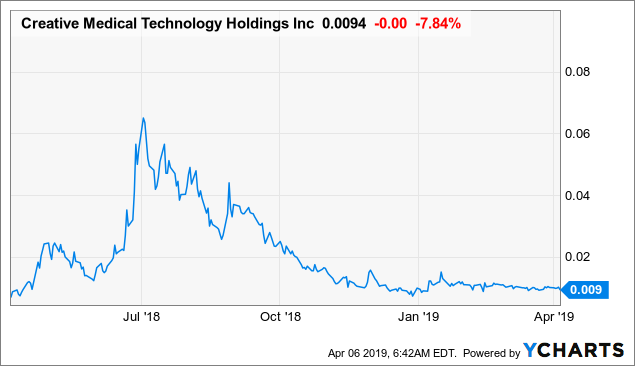 In addition, the company is also using its extensive knowledge of Mono-amine transporters (MAT’s), that play an important role in neuronal signaling for developing treatments for depression, ADHD and nacrolepsy. IPED2015 offers a great improvement over traditional PDE5 inhibitors as it has a dual action of initiating erection and a peripheral effect potentiating erection through smooth muscle relaxation in case of patients suffering from metabolic syndrome and diabetes. This drug can also be combined with other existing treatments for ED. The company is aiming to develop the drug till phase II and then enter into a partnership or collaboration for its launch. In the pipeline are candidates for the treatment of depression and neuropathic pain. The company is currently engaged in preparing for its upcoming reporting of its stage 1 data of phase 1 trial for IPED2015 during 1H2019, consequently it intends to initiate a phase 2a clinical proof of concept trial, with headline data available mid 2019.